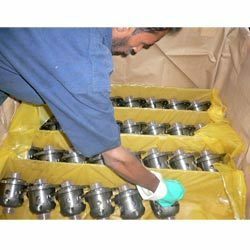 We take the pride in introducing ourselves as one of the major Packing Services Providers in the market. We are looking for Local Queries. Looking for Packaging Services ?